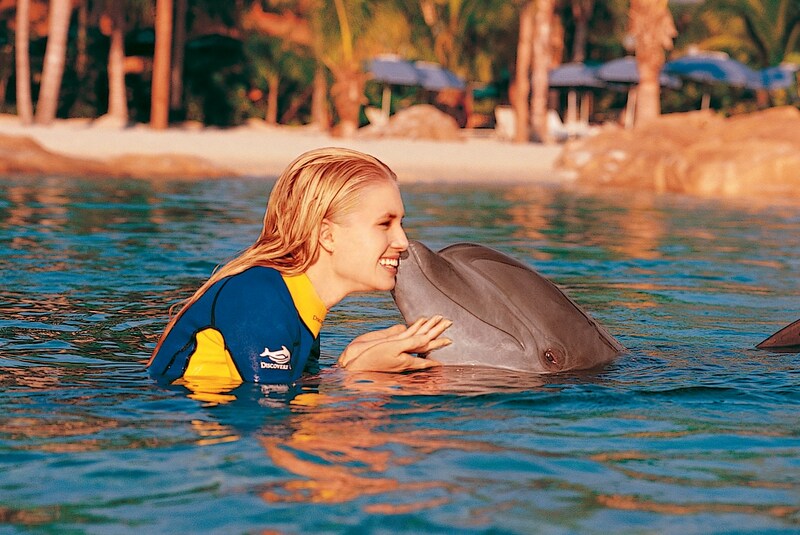 Discovery Cove is a one-of-a kind experience where you can swim with bottlenose dolphins feed tropical birds play inches from a family of otters and even walk on the ocean floor—all in one day. 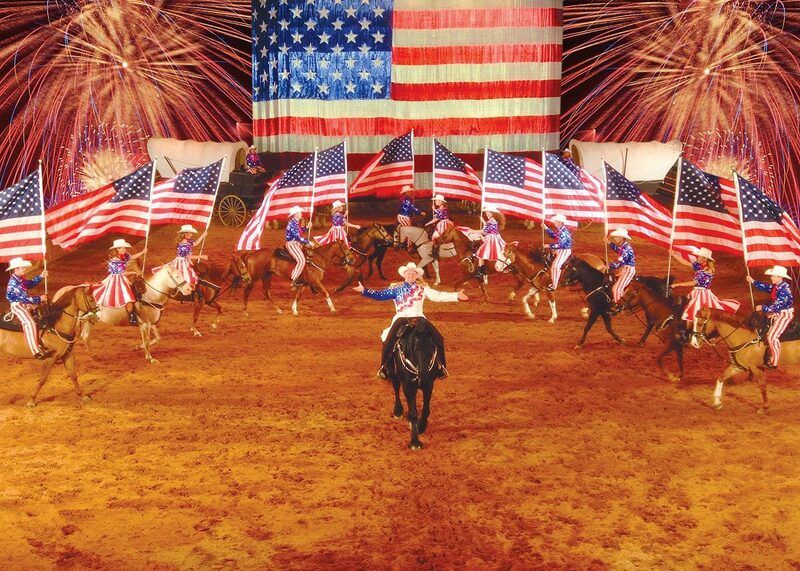 Dolly Parton's Dixie Stampede Orlando Dinner and Show open in Central Florida. Appealing to people of all ages the show is set as a friendly rivalry between the North and South. Experience Florida's natural theme park on a 30-minute airboat tour through the Florida Everglades. Get up close to gators- birds and lush vegetation while admiring the scenery.Explore amazing wildlife exhibits in the 13-acre wildlife park. Florida Dolphin Tours we are proud to have raised the bar when it comes to sightseeing tours- excursions and experiences in Florida. 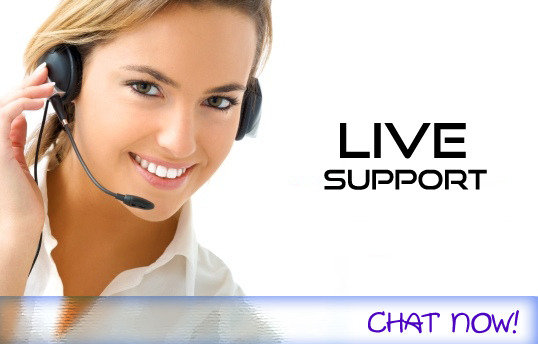 With over 100 years of combined experience in the Florida excursion industry. 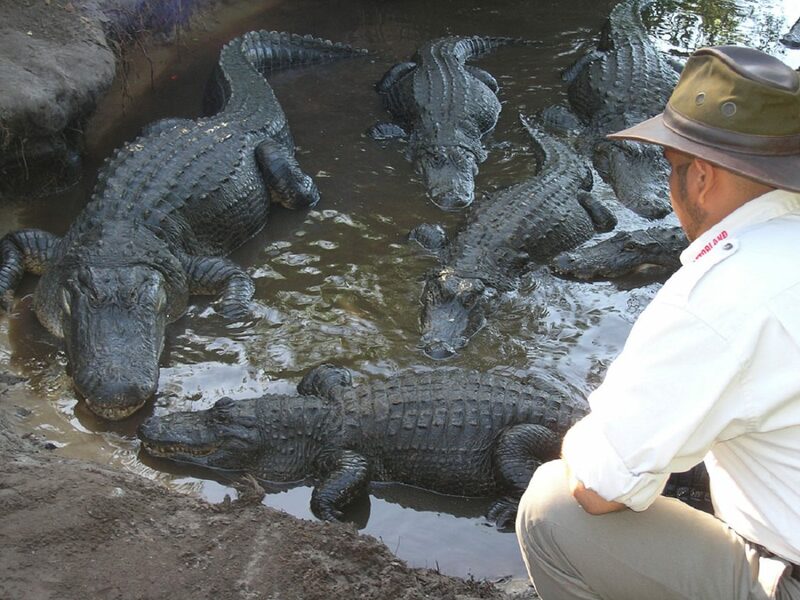 Enjoy one-of-a-kind close-up action with gators- crocs- porcupines and much more! Witness the amazing Gator Jumparoo as 500 pound gators and crocs compete for lunch. 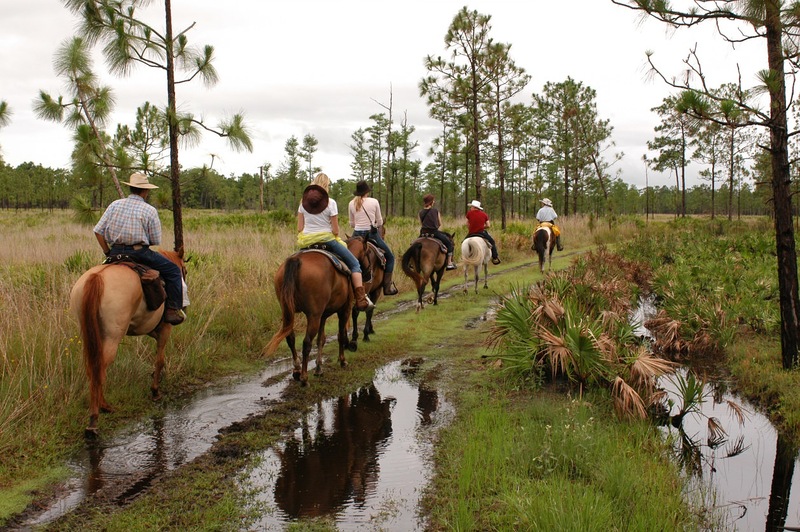 Saddle up for the best horseback-riding experience in central Florida! Enjoy Florida’s natural beauty on a one-of-a-kind adventure as you ride on horseback through Forever Florida. 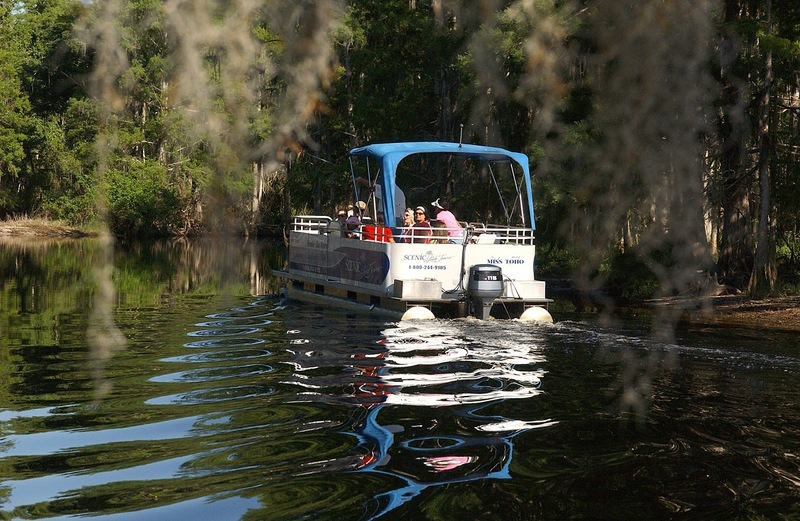 Winter Park Florida – Adventuresome for the first time visitors seeking flora and fauna or savvy Orlando travelers seeking an off-the-beaten-path vacation experience won’t be disappointed when they discover the Winter Park Scenic Boat Tour. 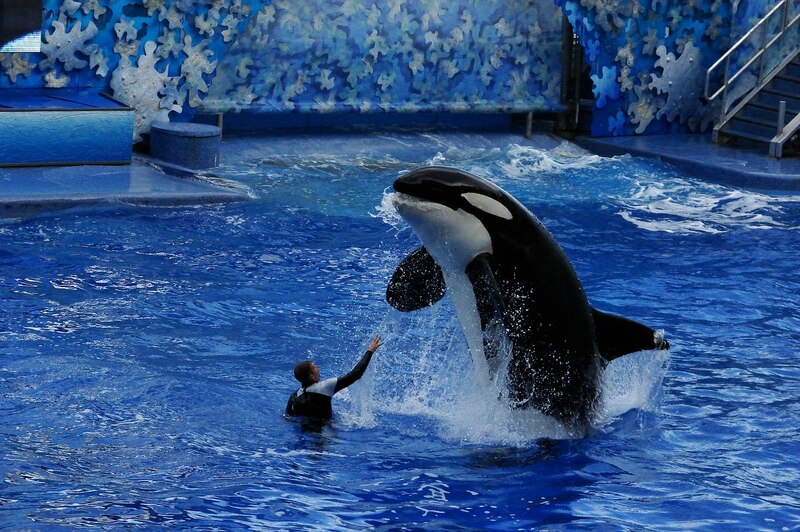 SeaWorld's Orlando Florida theme park offers roller coasters- rides- shows tours- attractions & family-friendly activities for thrill seekers and animal lovers.SeaWorld Orlando is a theme park and marine-life based zoological park in Orlando Florida. 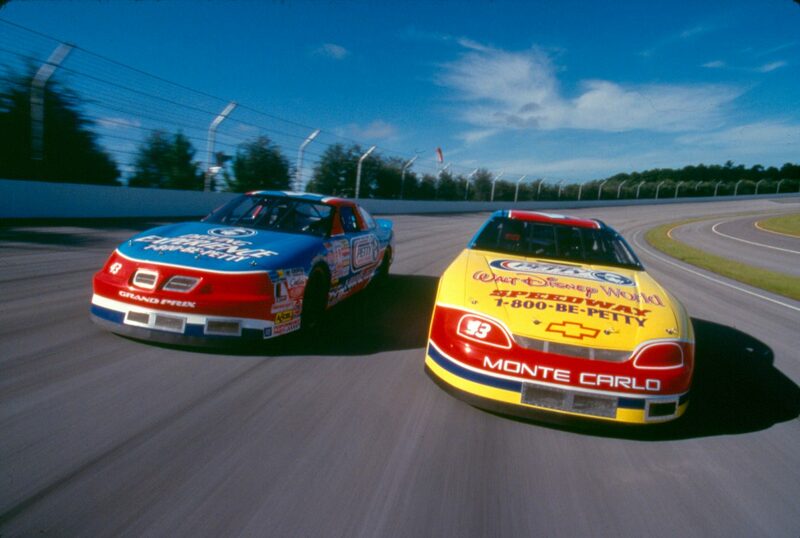 The Exotics Course at Walt Disney World Speedway is a hybrid design which utilizes the tri-oval’s backstretch and turn two before taking drivers into a newly designed interior section which includes a series of fast right and left hand turns inside of street-course style barriers. We had a very good time during our stay at your property. Thanks for drop off the champagne, strawberries and chocolate, that was very thoughtful. It is a very nice house… Thanks again, can’t wait to return next year. We have loved staying in the home thanks you so much… thanks again. I will make sure I leave a review on the website detailing our wonderful stay. Have a good day!